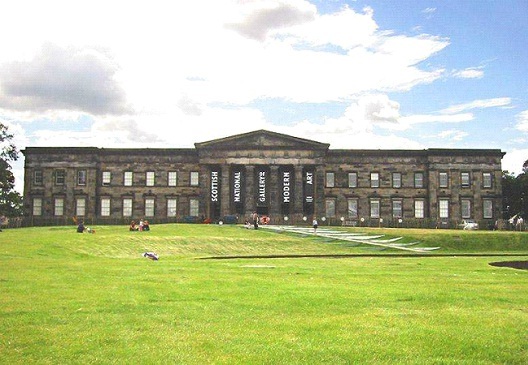 Opening in 1960, The Scottish National Gallery of Modern Art is located in Edinburgh, Scotland. It became home to the national collection of modern art in 1980, perviously held at Inverleigth House at the Royal Botanic Gardens. The building completed construction by William Burn in 1828, for John Watson's Hospital.